Streamline your life with this beautifully simple & innovative app. 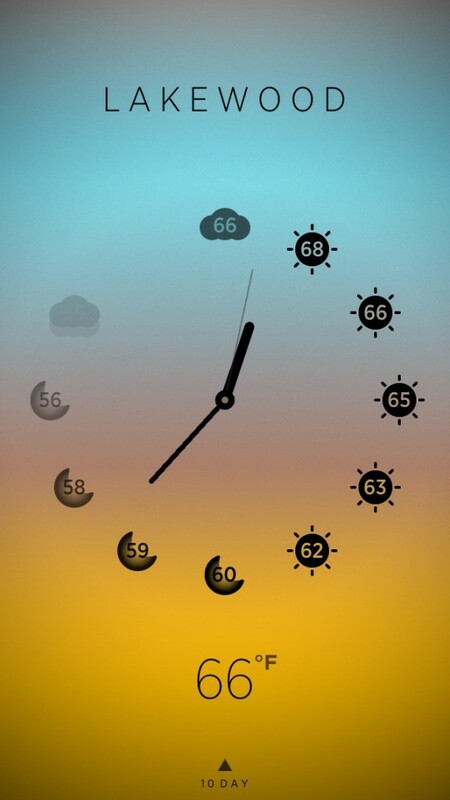 Climate Clock uses an analog clock to display your hourly world weather. Hourly temperature, rain, and wind has never been easier or quicker. 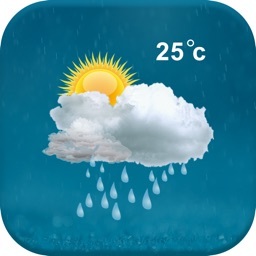 It's everything you need in a weather app without the typical clutter. NEW! Get the current outside temperature without even opening the app! 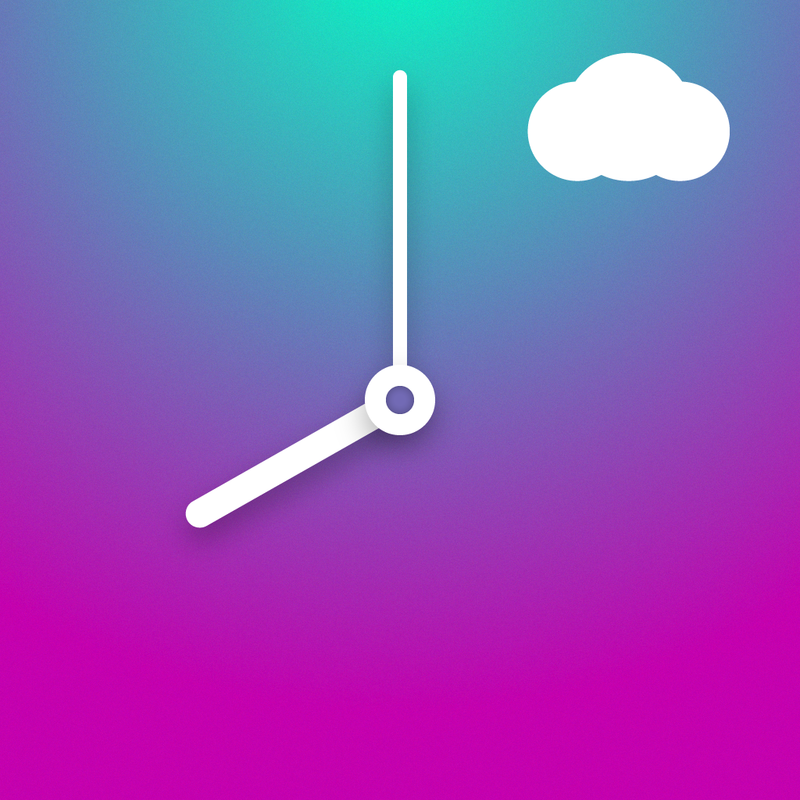 Climate Clock intelligently shows the current temperature as your app icon's badge, automatically updated every hour or more. Looks are nothing without data. Climate Clock uses world-class Best Forecast™ by Weather Underground. Upgrade your iPhone/iPod's weather to 2013. Welcome to Climate Clock. 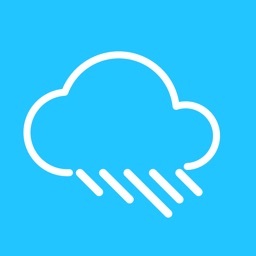 "This is the best weather app I've purchased. Deleted the rest really quickly after using this. Top drawer!" "I just love looking at Climate Clock when I wake up." "It's a gamble to pay for an app just to try it, but I would buy this if it had been 4.99. This is a perfect example of how to make a beautiful and functional app." "Not just form, but function as well. 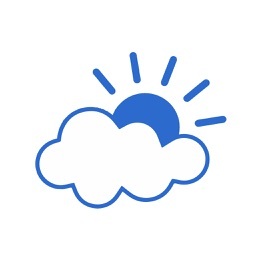 Better than... all the 'pretty' weather apps." "Simply amazing to look at and just swipe through." "Finally - something easy with a sleek look." 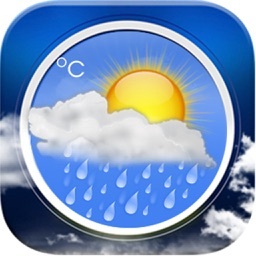 "This is the best weather app I've used. The simplicity of seeing the temperature range throughout the day on an analog clock is ingenious." "It's easily become my preferred weather app." Try out Climate Clock and tell me what you think, I'd love to hear from you. Any questions or comments? 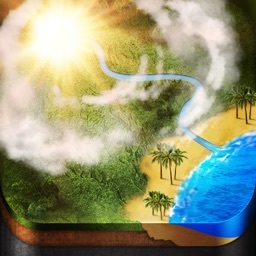 Please visit http://climateclockapp.com/support or email me at [email protected], as I'm unable to contact you through your comments or reviews. Thanks! Have you ever wished your clock could tell you the weather? Then you'll want to check out the stunningly beautiful Climate Clock.